Has you visited our Pinterest Boards recently? There’s so much fun stuff over there. You can see here. This month’s board is pretty ‘MerMazing’!! 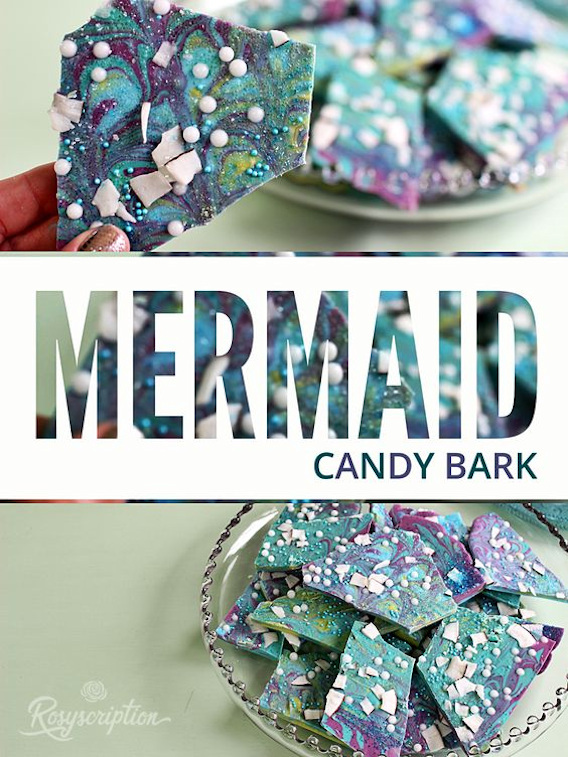 Take a look at this fun Mermaid Candy Bark. There’s a whole load of craft ideas. For Adults and kids. There’s lots of DIY’s here. And lots of Mermaid inspired recipes too. 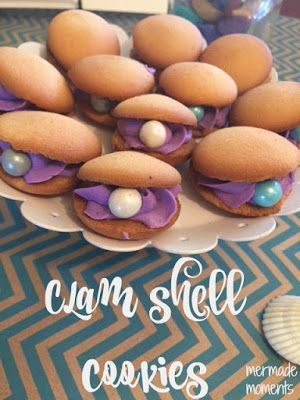 These clam shell cookies are such a fab idea! 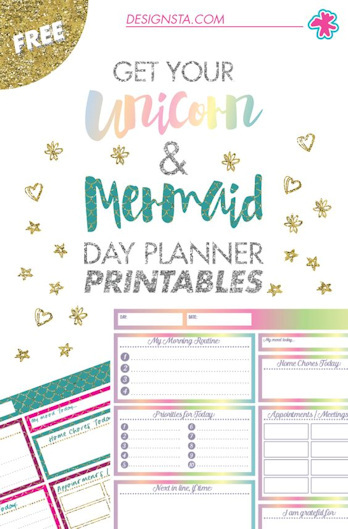 There’s quite a few printables, some are even free like these ones here. Go and take a look and see what mermaidy thing you can find to do. There are so many fun ideas! !